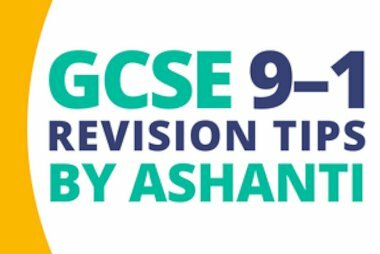 Ashanti gives her top tips for getting through her GCSE 9–1 exams. 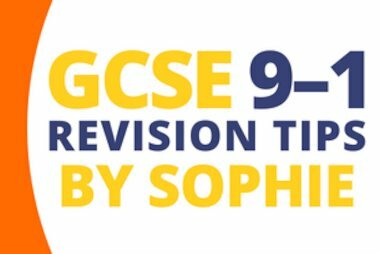 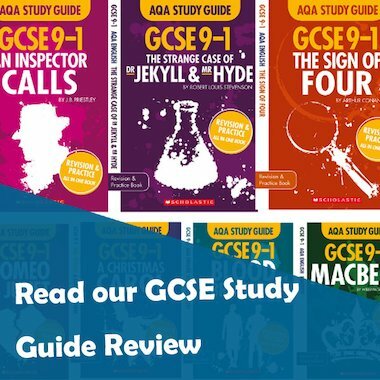 Sophie gives her top tips for getting through her GCSE 9–1 exams. 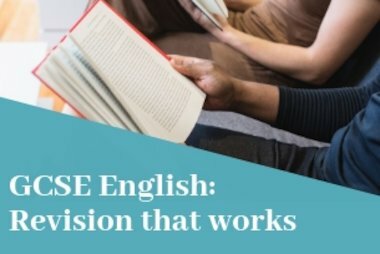 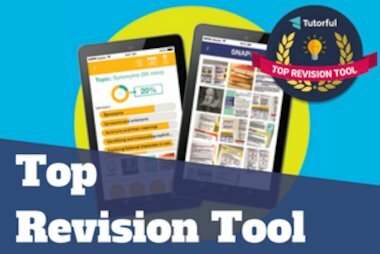 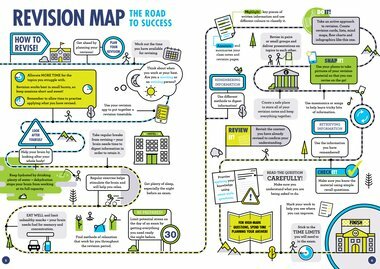 Chloe’s 5 Top Tips for Successful GCSE Revision! 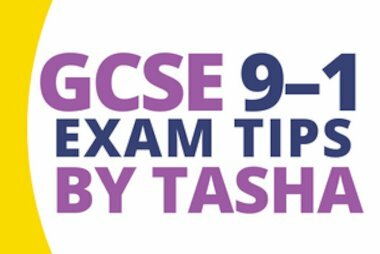 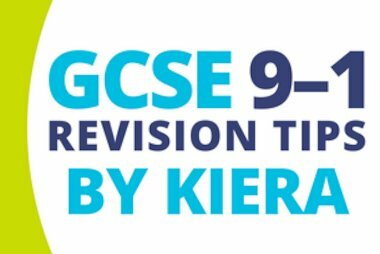 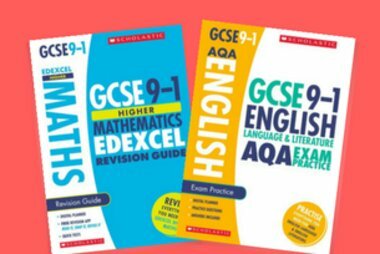 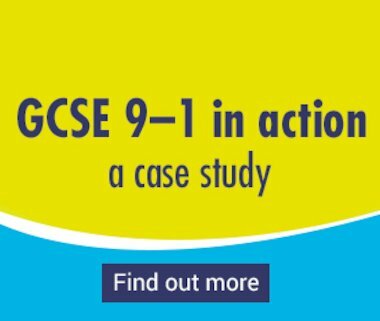 Chloe, aged 16, gives her top tips for surviving revising for her GCSE 9–1 exams.